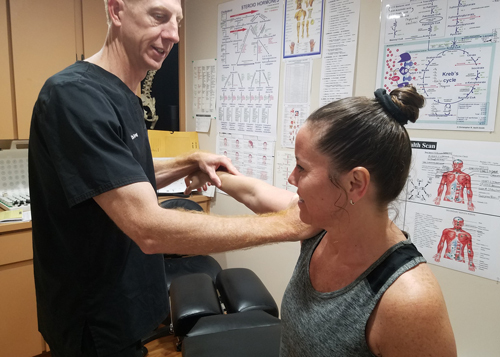 Using the study of mechanics of body movements, we are able to provide diagnosis and apply appropriate therapies to help the body heal itself. Chiropractic care has been our main treatment therapy for over 16 years.It remains one of the best therapies for relieving back & neck pain. 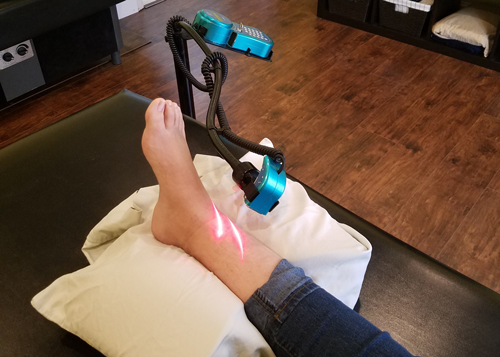 Utilizing the healing powers of light, cold laser therapy speeds up healing times, reduces inflammation and helps joint pain. 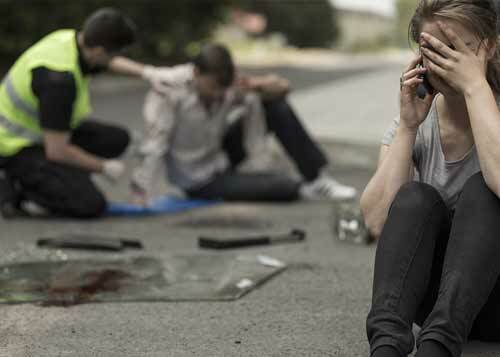 We have been helping auto accident victims recover from their injuries using any or all of our therapies, getting our patients out of pain. 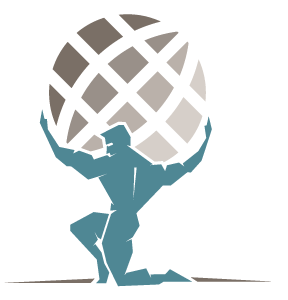 Our goal at Florida Chiropractic Clinics is to help you achieve your maximum health potential through various health assisting means such as the following: Chiropractic care, System / Organ Detoxification, Nutritional Support / Recommendations, Cold Laser Therapy, Emotional balancing, Heavy Metal Detoxification, Chemical Sensitivity Reprogramming and various other widely used methods in the Alternative Healthcare Industry. We have successfully been treating patients for over 16 years. Using a wide range of non invasive treatments, we have seen great results in our patients. Dr Greg graduated in 1999 and started working for a chiropractor immediately after. He moved to St Pete in 2002, opening his own practice where he has been treating a wide range of patients ever since. Pain Relief Care with a Difference. 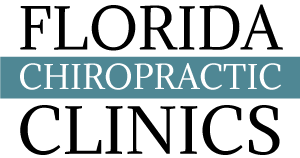 Looking for a new Chiropractor in St. Petersburg? 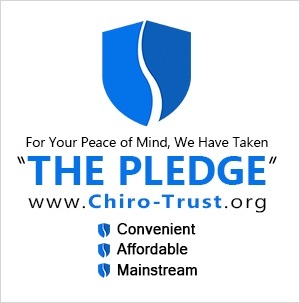 Florida Chiropractic Clinics offers a special Start Up for NEW Chiropractic ONLY Patients for $77.00. Call us at 727-398-2988 to Get in Today and start your path to recovery. to what our patients say. Leave a review on Google or Facebook. Your reviews help others in pain. Come and see us at Florida Chiropractic Clinics where we are happy to help you. Special for new chiropractic ONLY patients $77*. *Offer not applicable for Medicare or for muscle testing and N.I.S. treatments. Medicare patients , please call our office for additional information on how to GET OUT of PAIN and benefit from our office. ADD/ADHD, Asthma, Allergies, Alzheimer’s, Acid Reflux, Arthritis, Autoimmune Disease, Autism, Auto Accidents, Back Pain, Bowel Issues, Cancer, Chronic Fatigue, Crohn’s Disease, Colic, Constipation, Diabetes, Depression, Ear Infections, Eczema, Emotional Stress, Fibromyalgia, Gout, Headaches, Hormone Imbalance, High Cholesterol, Immune Disorders, Migraines, High Blood Pressure, Multiple Sclerosis, PMS, Psoriasis, Carpal Tunnel, Shingles, Parasites, Scoliosis, Rheumatoid Arthritis, Ringing in Ears, TMJ Syndrome, Lupus, and many other conditions/diseases. Although we do not claim to treat or cure any diseases, we have found that by eliminating any or all of the 6 STRESSES of HEALTH, you as an individual, have the ability to function at your optimal potential and allow your body to have the ability to heal itself. These 6 STRESSES of HEALTH can lead to a variety of illnesses, pain, and diseases/conditions that can start you on the downward spiral of ill health. Medicare and auto insurances accepted. 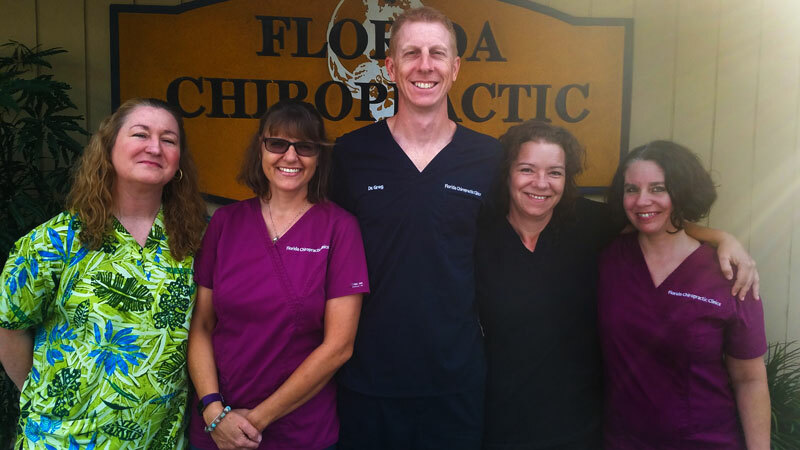 Florida Chiropractic Clinics is located in the Greater Tampa Bay region of Florida’s Gulf Coast serving the community with Chiropractor, Dr. Yingling. 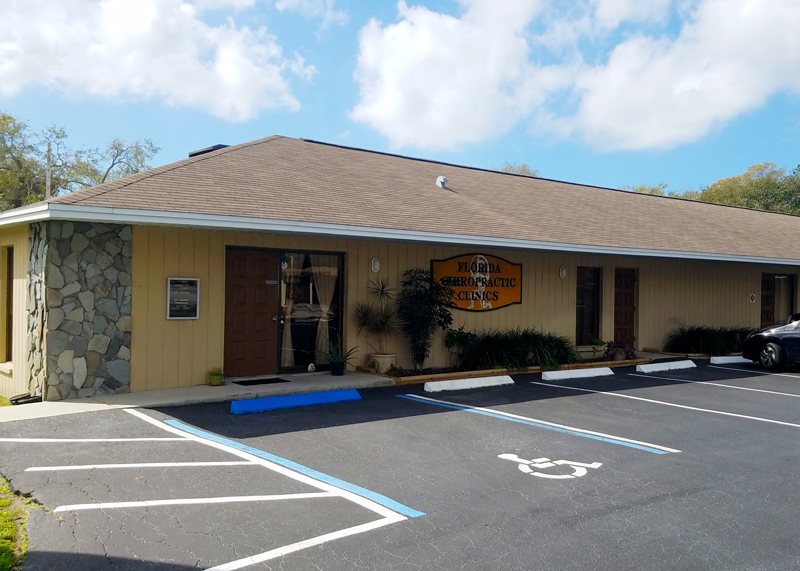 Conveniently situated in St. Petersburg of Pinellas County, our location gives us access to Clearwater, Largo, Seminole, Pinellas Park, Gulfport, and the neighboring beach communities of Madeira, Redington, Indian Rocks/Shores, and Belleair.